When Michelle and Andrew came together to celebrate their wedding day with their friends and families this summer in the Finger Lakes, it was a truly beautiful event. 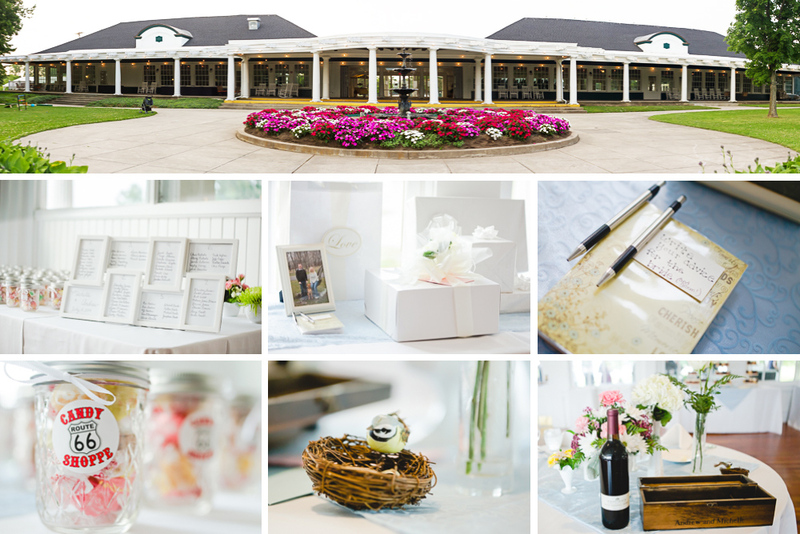 The two chose Emerson Park Pavilion as the location for their ceremony and reception. The breath-taking waterfront scenery of this lovely park nestled in the heart of New York's Finger Lakes Region made for some truly gorgeous wedding photography. 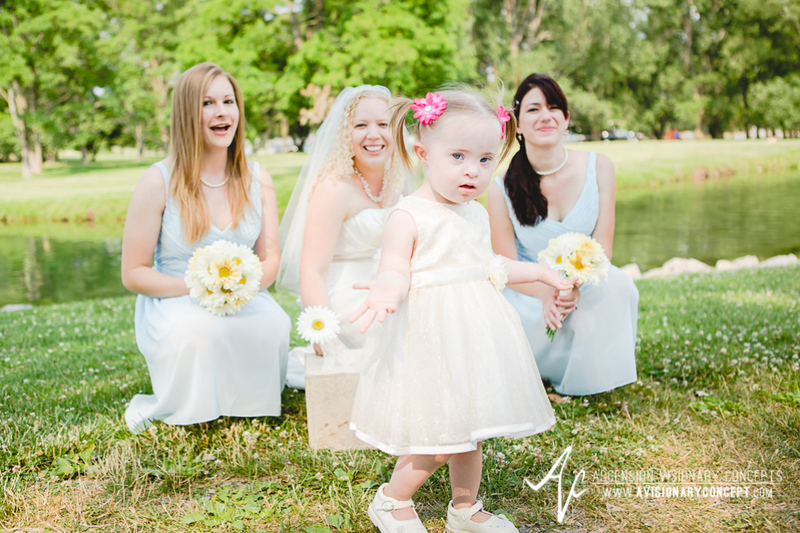 Here along Owasco Lake, we met Michelle and her girls before the ceremony for a few portraits before the wedding. Love how they turned out! How sweet was it to happen upon this classic car at the park? We love it! At the pavilion on the other side of the park, Andrew and his groomsmen were patiently awaiting the start of the ceremony. Closely accompanying Andrew was his little shadow, RJ. This handsome fellow was so cute as he imitated Andrew's every move! During the ceremony, in addition to exchanging rings, the two exchanged roses as symbols of their love for each other. A kiss later, and we were on our way to capture a few photographs of the happy newlyweds and their bridal party! After our stroll through the park with the bridal party, we returned to the gorgeous pavilion for the ceremony. Michelle and Andrew thought about everything for the enjoyment of their guests - down to the games for the kids and the "iPad" photo booth. So cute! These two romantics stepped outside to enjoy a dance on the veranda as the live music of 3 West filled the summer air around them. Beautiful! Back inside, 3 West kept the crowd dancing with an awesome variety of songs hand-picked by the bride and the groom. This dynamic acoustic duo out of Lancaster, Pennsylvania were as pleasant to be around as they were to listen to, as you can see by the shots below. How sweet is that? 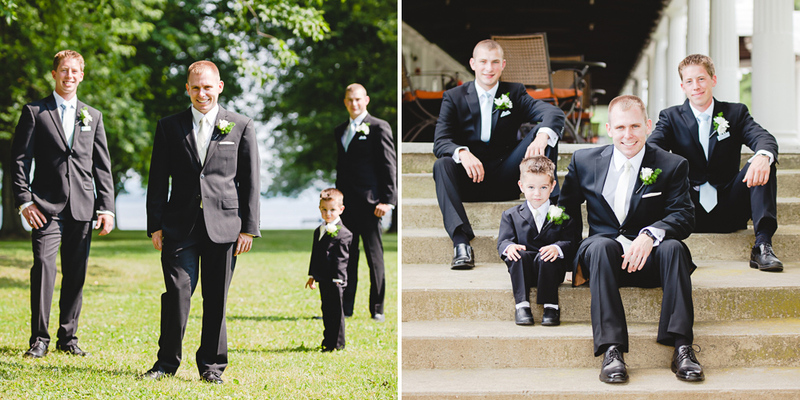 Michelle and Andrew, we had a great time photographing your wedding! 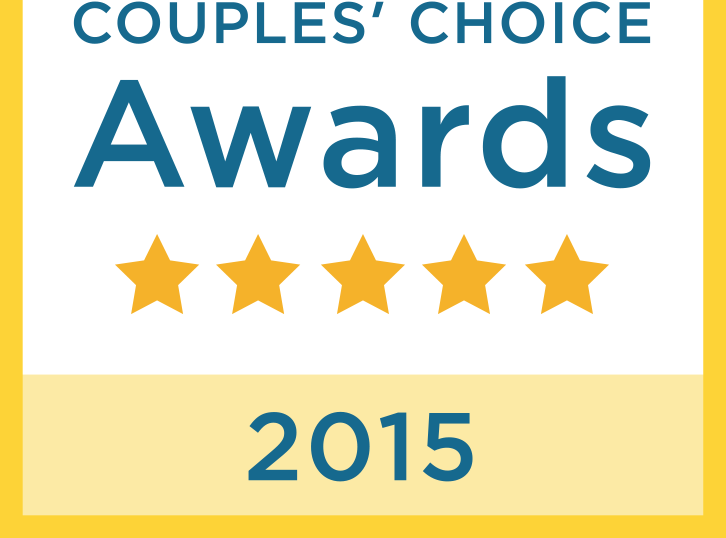 Thanks for choosing us to capture your wedding day. We wish you both many, many more romantic dances to come in your life together as husband and wife!